The Huawei P9 Plus is Now Official. The Huawei P9 Plus features a Octa Core Kirin 955 CPU, 4 GB Ram, 64 GB internal storage. The Huawei P9 Plus makes its place in the camera department since it is equipped by dual 12 MP Rear camera with Leica Optics, which considered as the world’s leading optics. So you can expect the camera quality to be beyond ordinary. Whereas the front camera is a 8 MP sensor. Talking about the design, it has a metal uni body design and has a fingerprint sensor at the back of the device (just like the most of the devices these days). Octa Core Kirin 955 CPU. 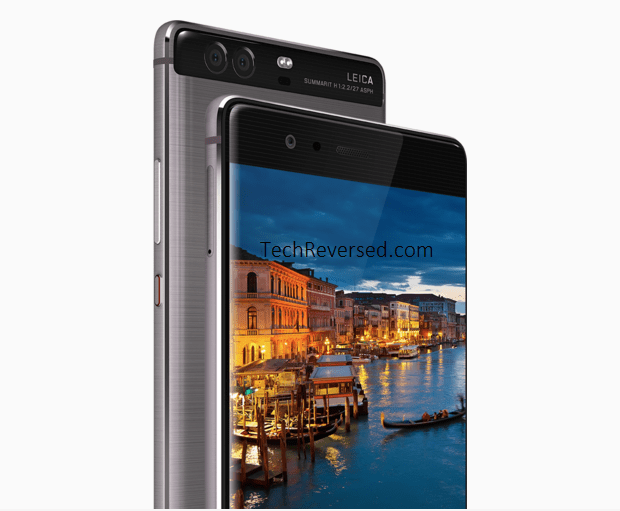 Dual 12 MP (f/2.2 aperture) Rear camera with Leica Optics & Phase detection auto focus. Whereas an 8 MP (f/1.9 aperture) Front camera. OS Android OS v 6.0. (Marshmallow). Layered with Emotion UI 4.1. DISPLAY 5.5 Inch Full H.D Super AMOLED Display. Resolution 1080 x 1920 pixels. (~401 p.p.i pixel density). CAMERA REAR Dual 12 MP (f/2.2 aperture) Leica Optics. With Phase detection auto focus, and Dual LED flash. | Features: Geo-tagging, touch focus, face/smile detection, panorama, H.D.R. | Video Features: 1080 p@ 60 fps, H.D.R recording.| FRONT/SELFIE CAMERA 8 MP (f/1.9 aperture). STORAGE 64 GB Internal. Expandable up to 128 GB Via Micro SD card. (Using SIM Slot 2). FEATURES Fingerprint sensor. | Fast Battery Charging: Quick Charge 3.0 (83% in 30 Minutes). | Corning Gorilla Glass 4. | Dual Rear camera. | 4 G Support.| USB Type C 1.0 Port. Unfortunately there is no official news about its price & launch date in India. But we can expect it to price around 53890-56990 Rupees in India. It is expected to launch by the end of April (or in Mid of May).